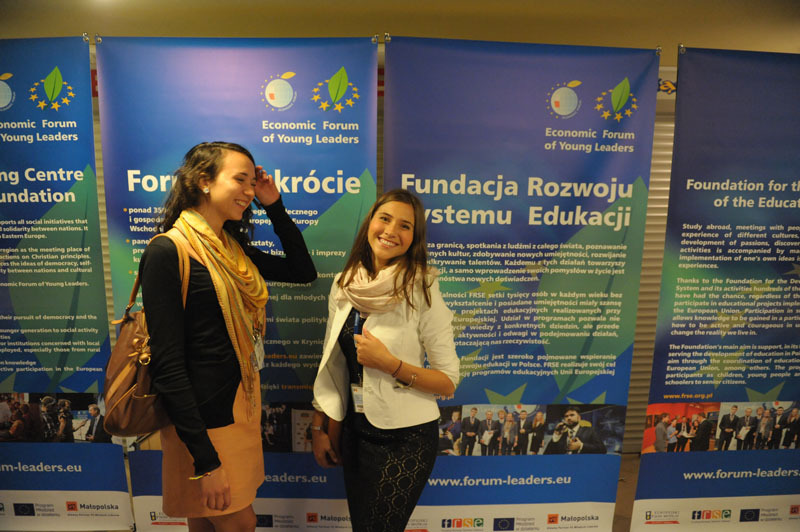 Generation lost or unlimited possibilities? 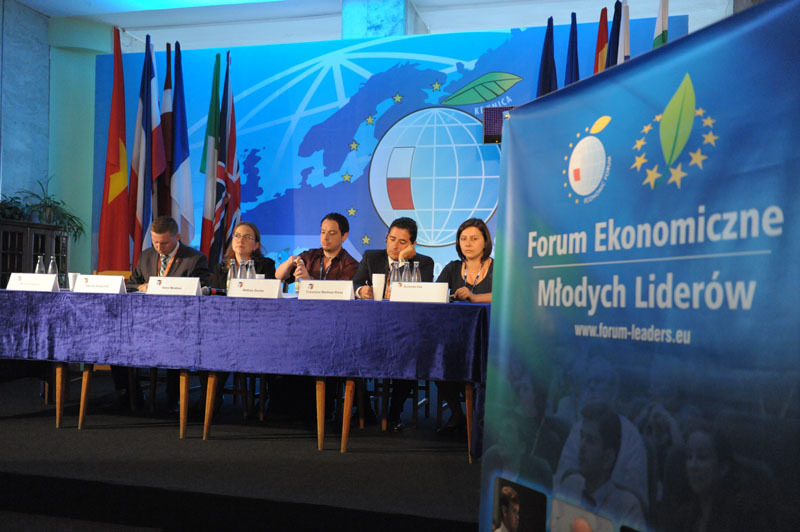 Moderator: Anna Moskwa - Prezes Zarządu Quality & Development Institute spółka z o.o. 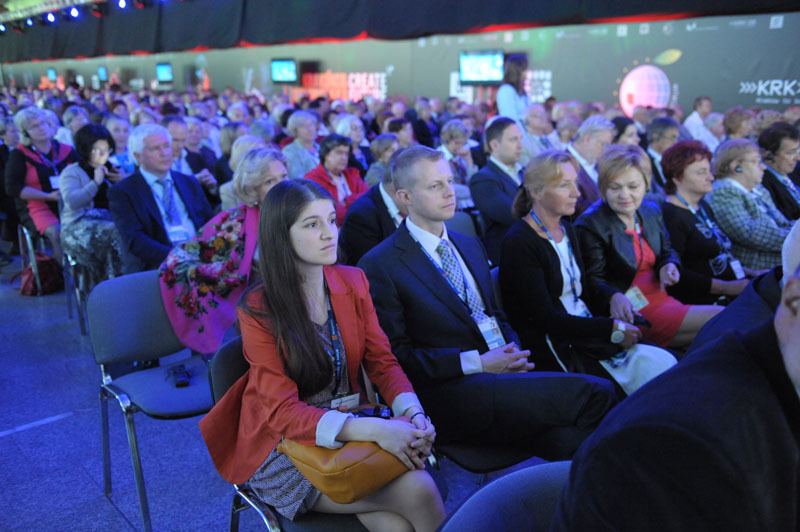 Generation which before undertaking the first job already knows that the pension will be never paid. 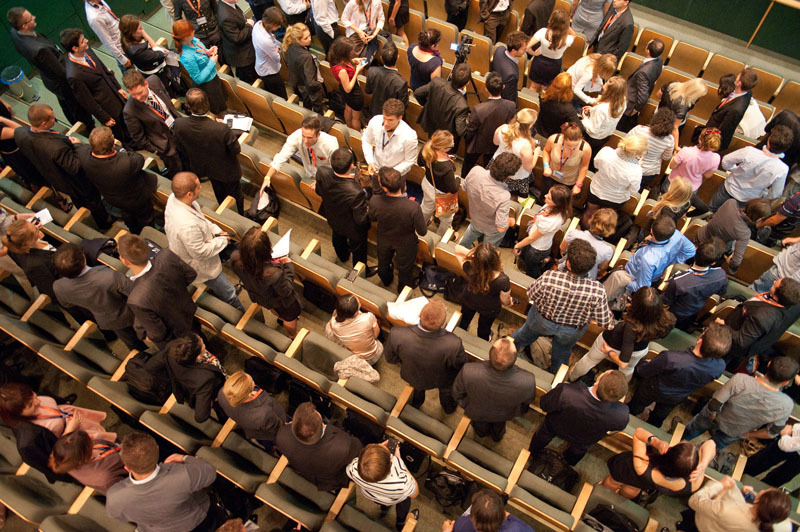 Generation which spends every holidays working. 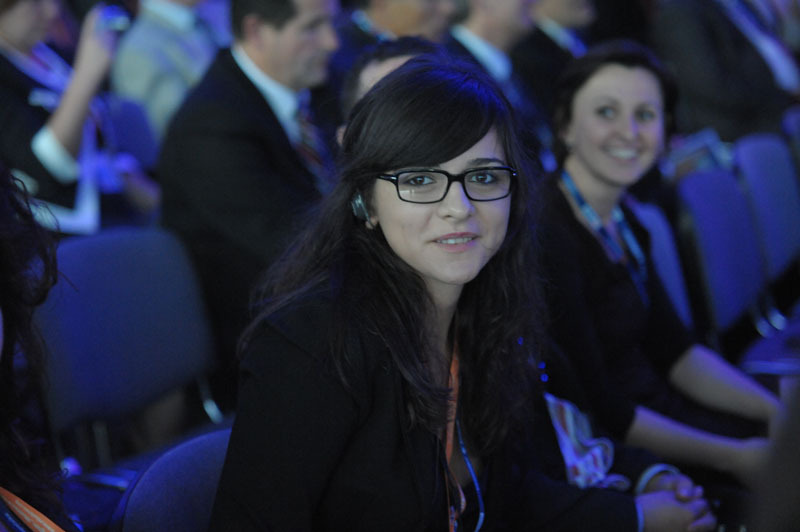 Learns to work and at the same time works to learn. 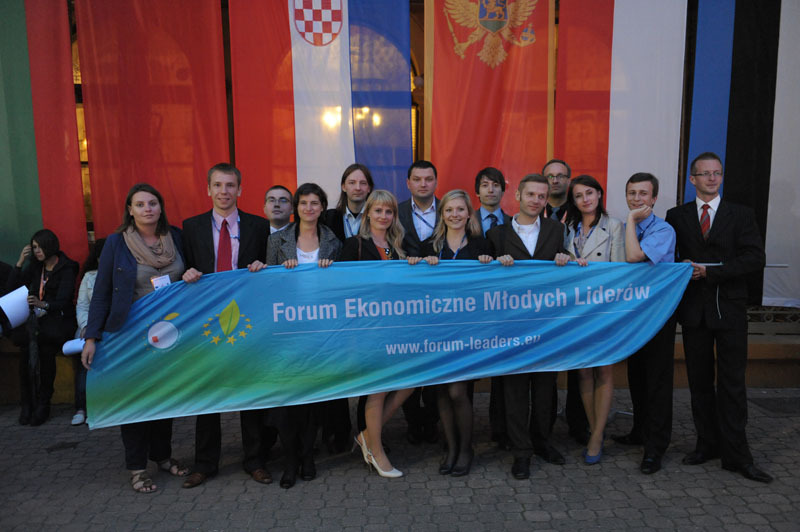 Generation touched by the plaque od unemployment - in Span almost half of the generation stays without work. 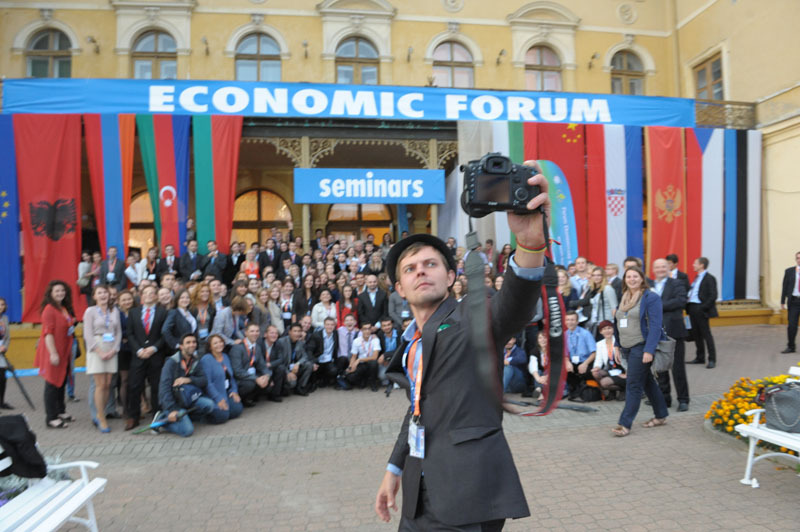 Does in mean that nowadays 20, 30 year old young are the doomed generation without perspectives? 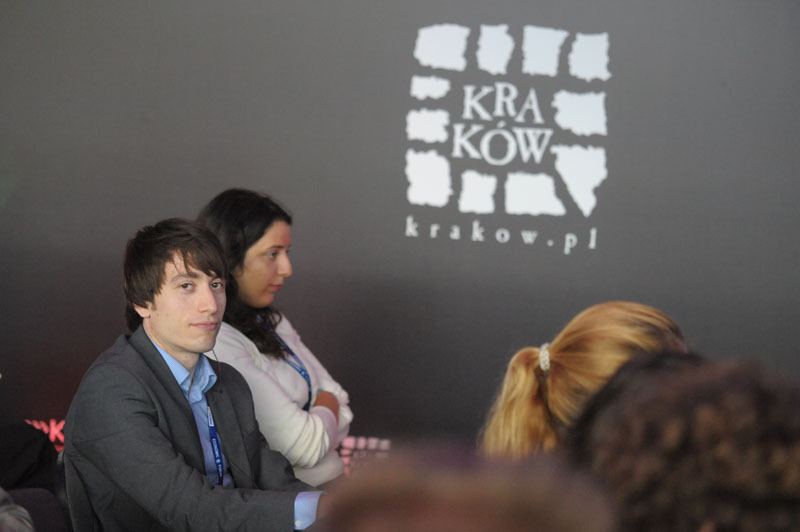 How much does the situation of youth in the urban areas differ from that those of rural ones? 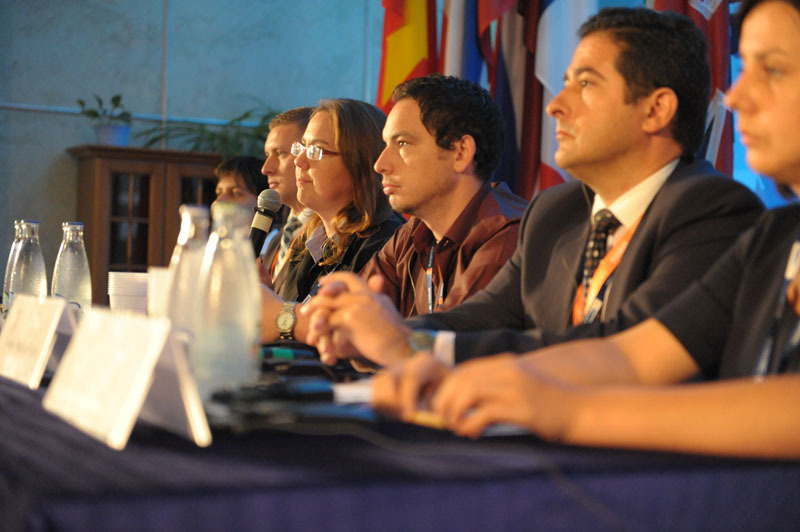 What does constitute the chances to survive? 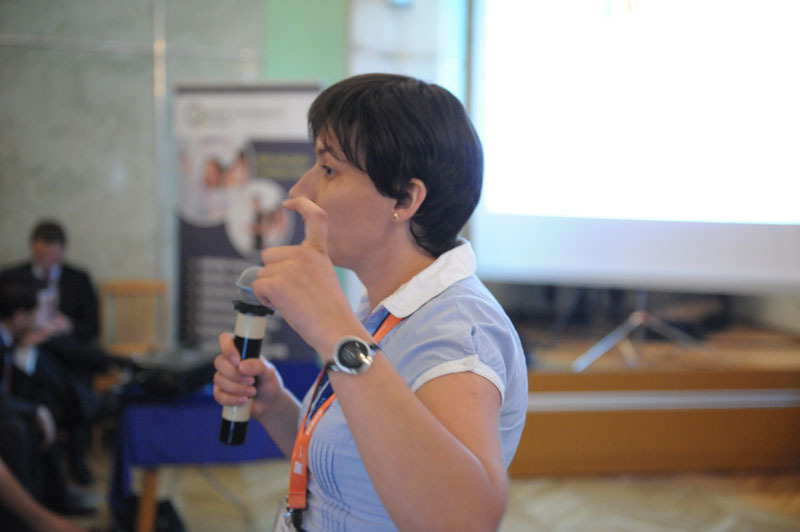 What are the factors of success? 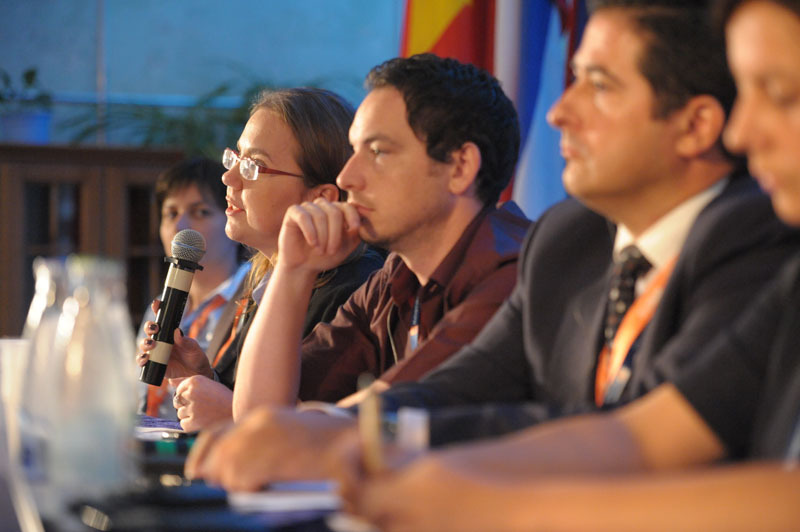 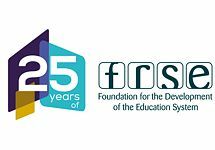 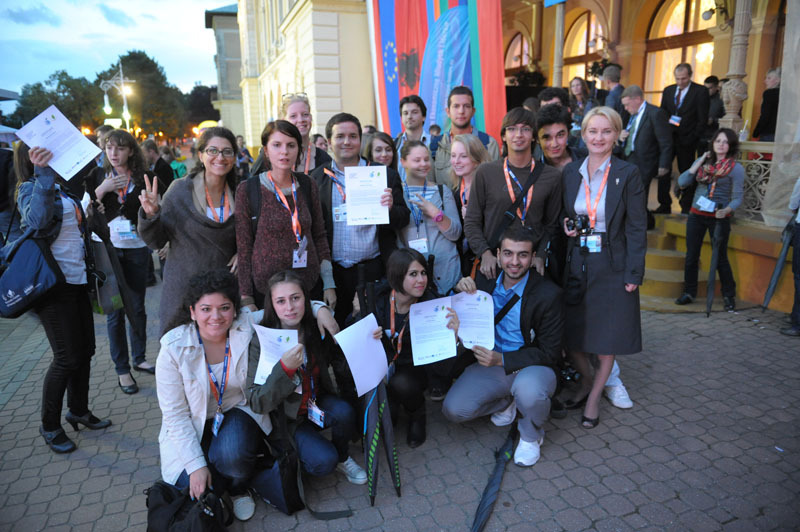 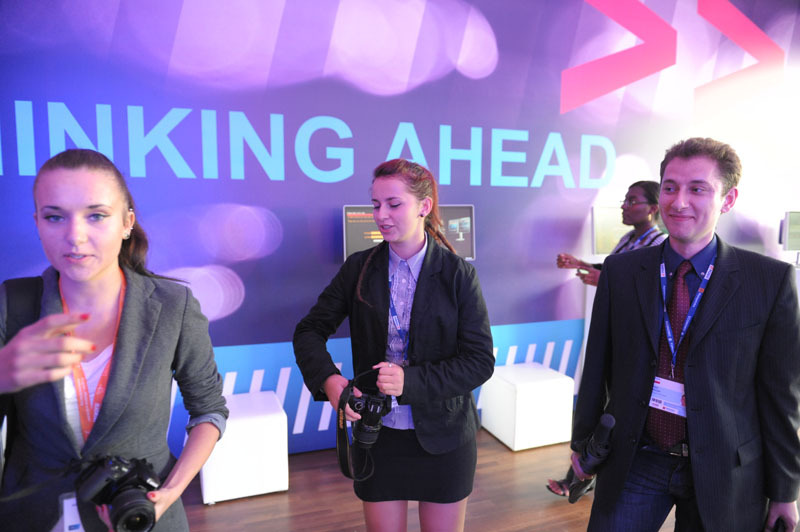 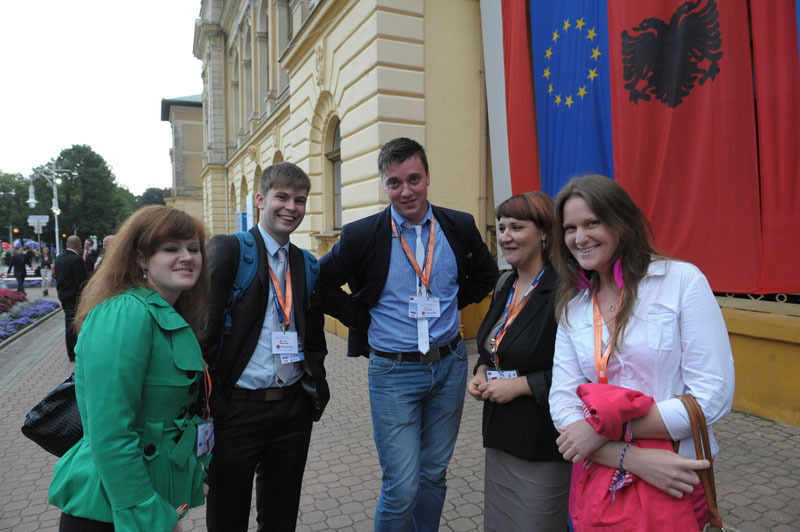 What is the governments’, organisations’ proposal for youth? 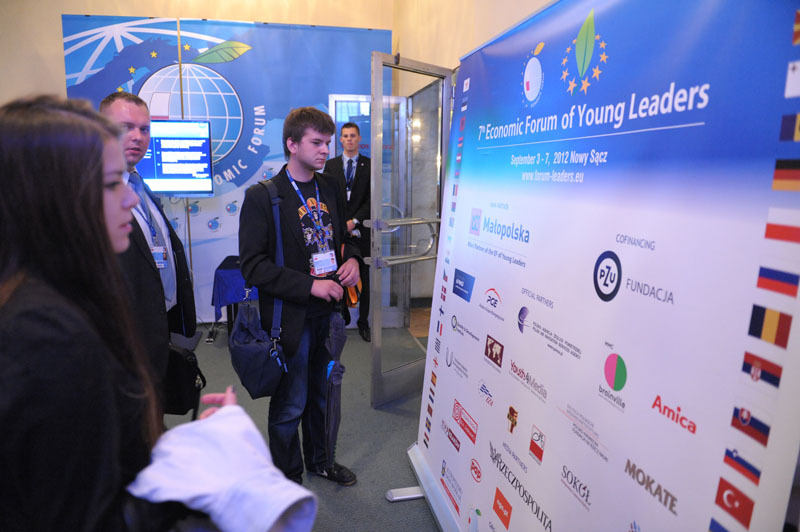 Then what is the future of youth, what awaits them in coming 20, 30 years? 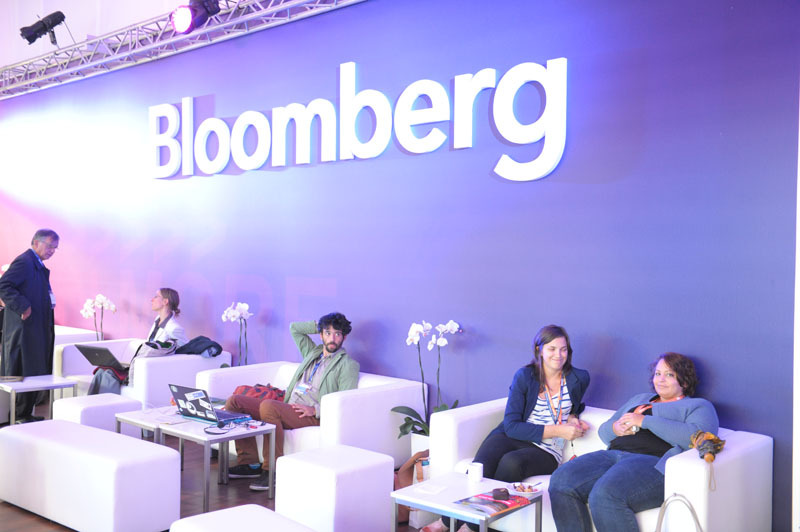 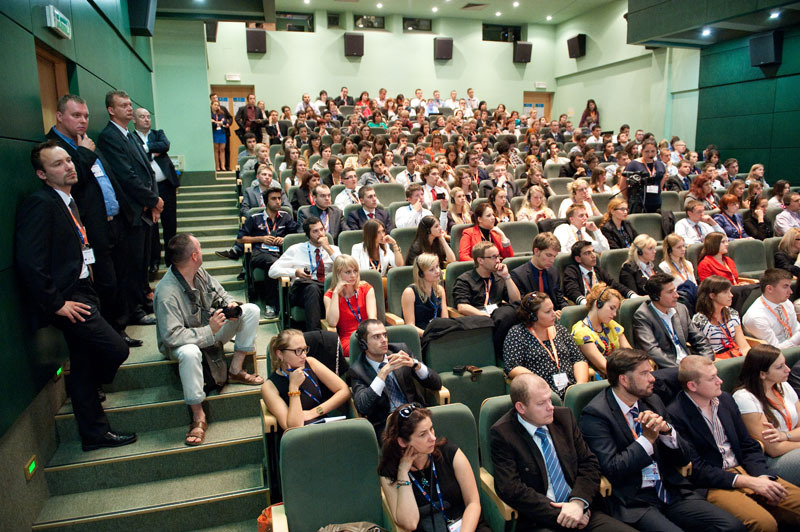 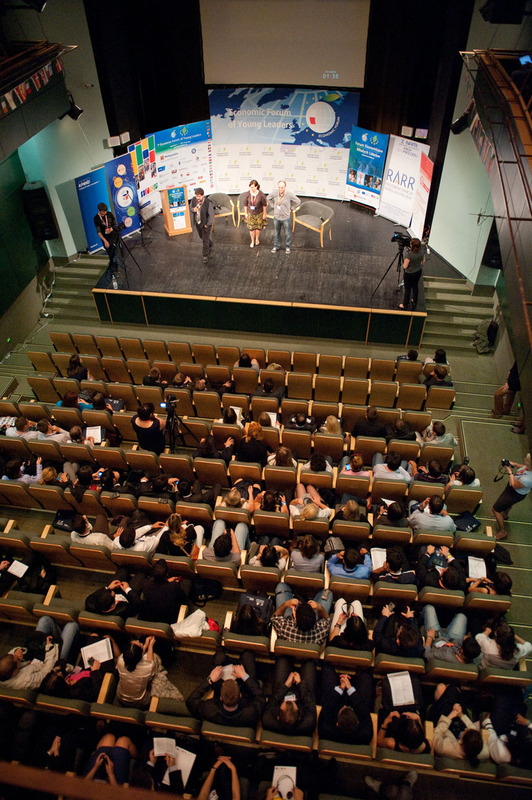 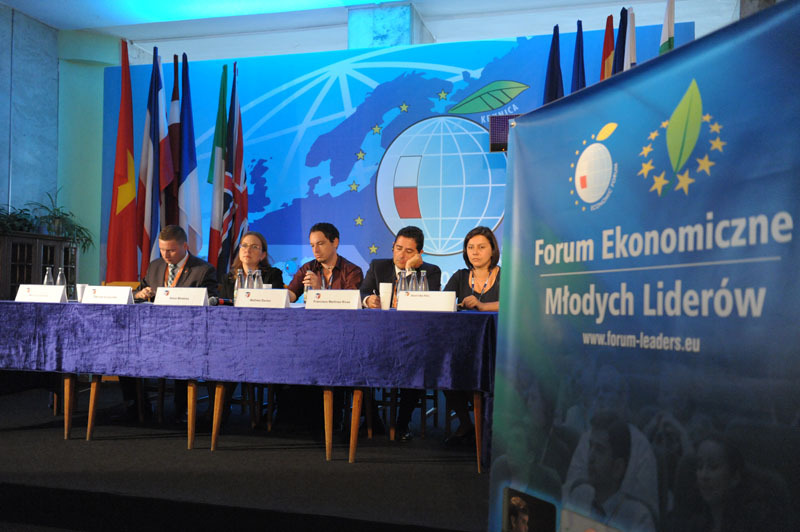 The panel discussion takes place on Thursday, 6.09. at 13:00 in Krynica, Nowy Dom Zdrojowy, Sala Marmurowa. 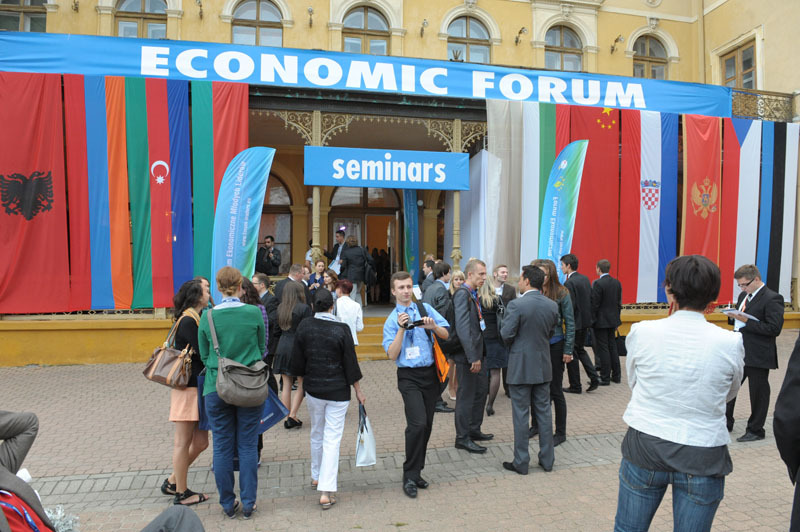 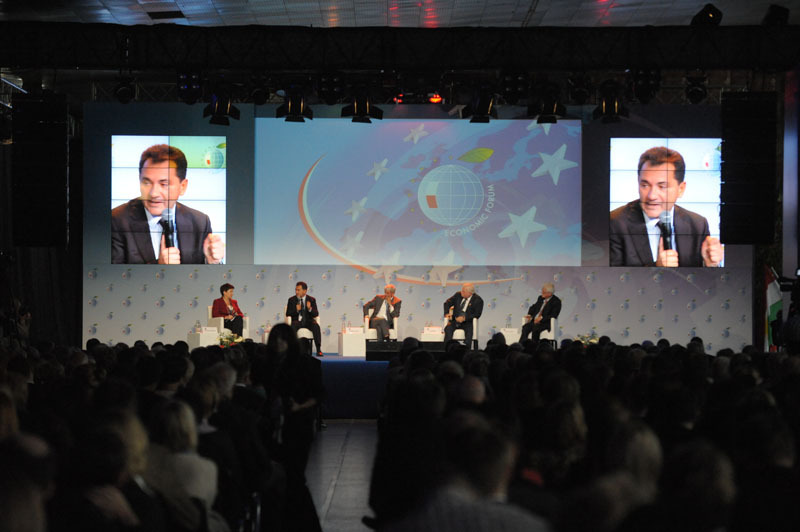 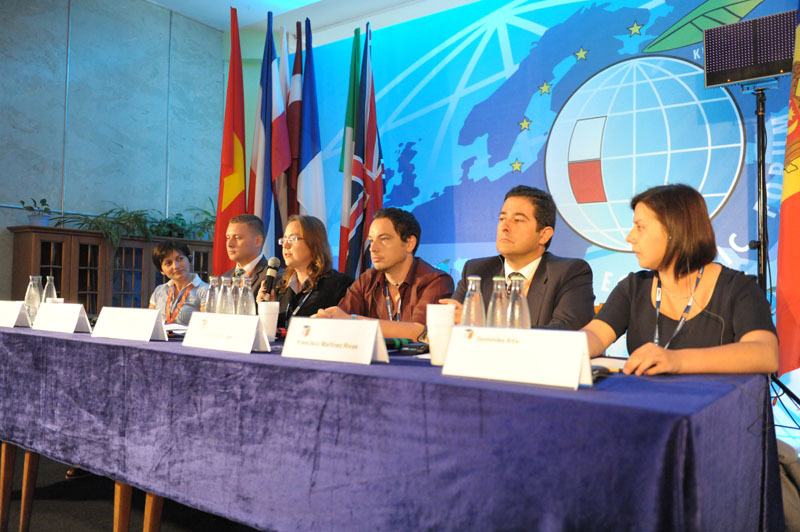 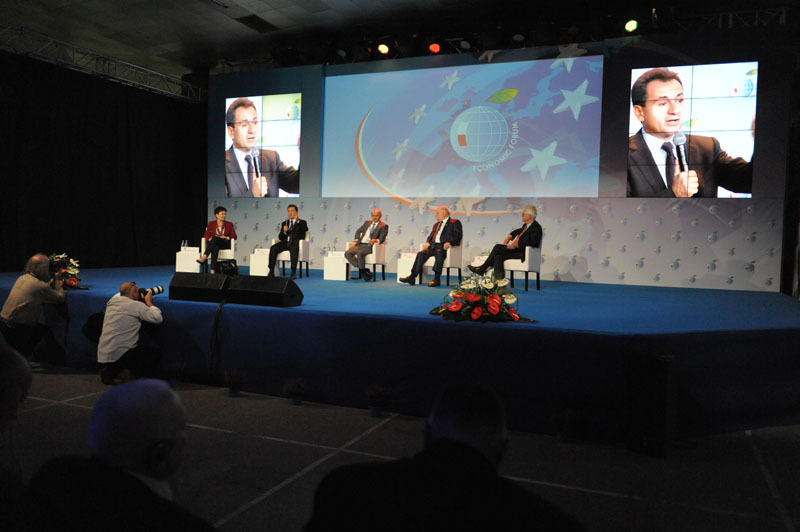 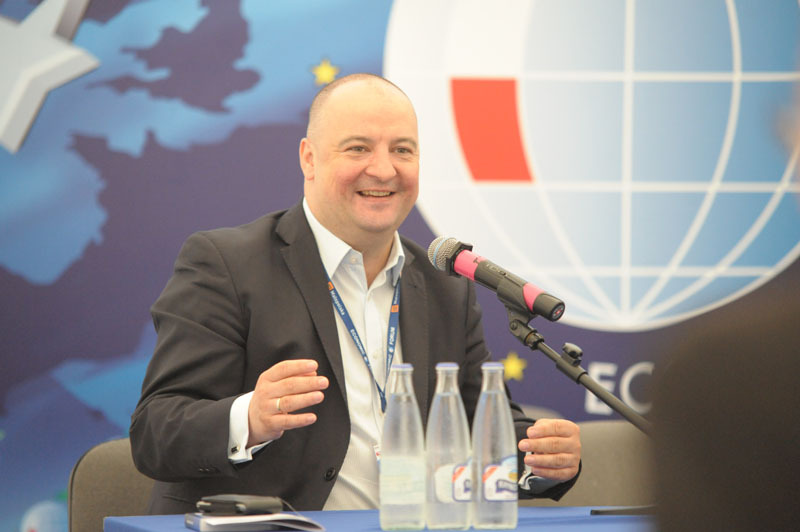 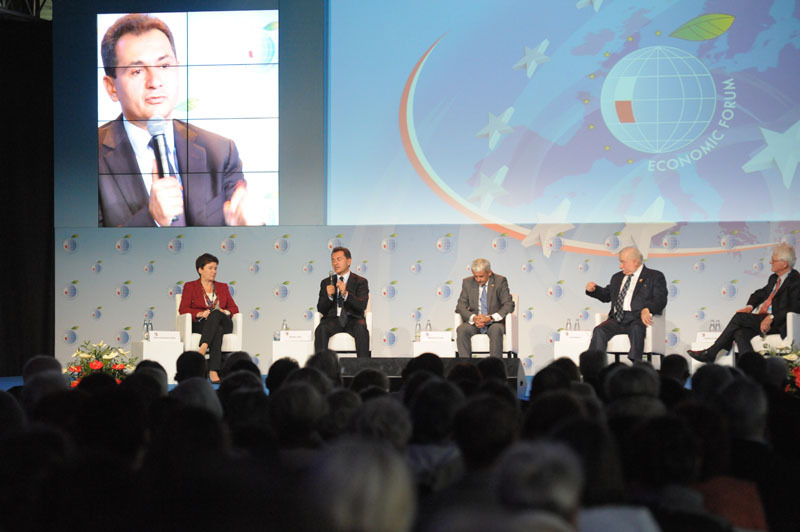 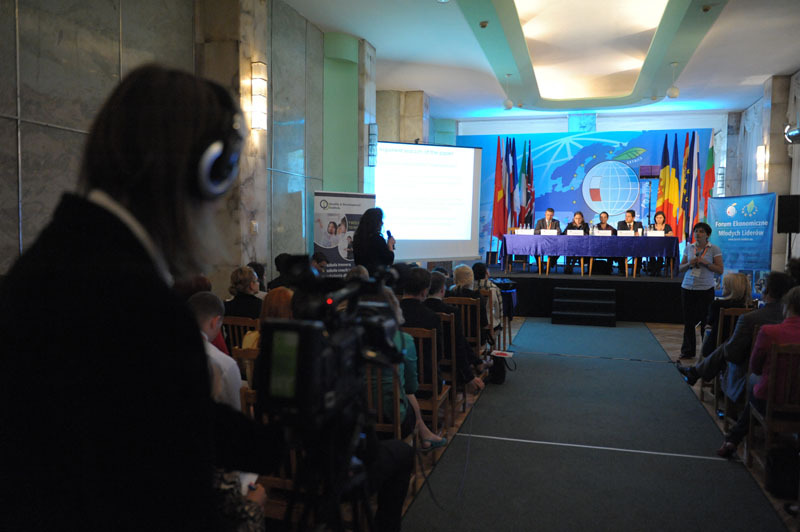 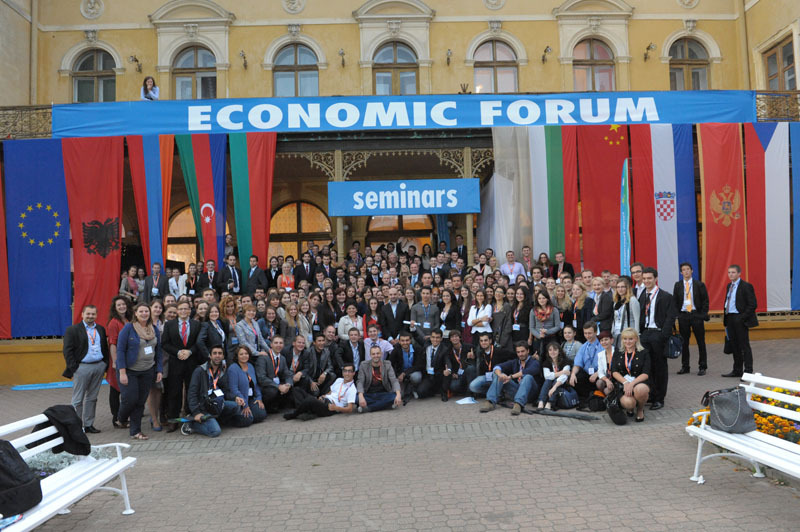 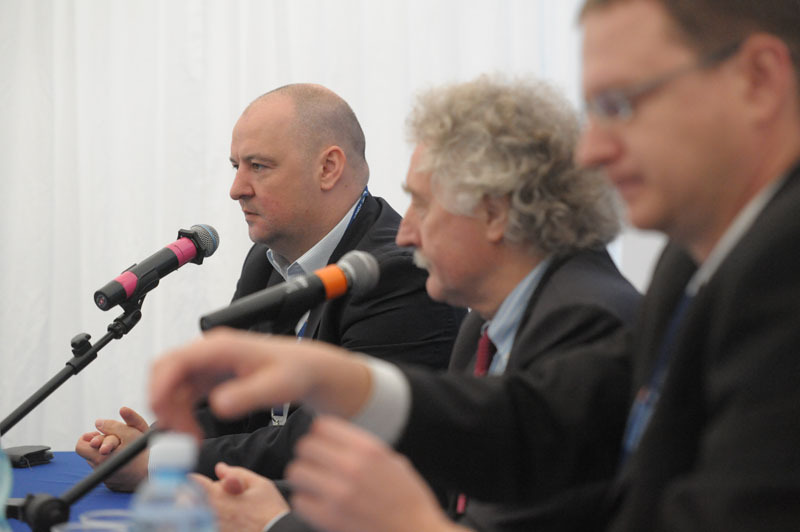 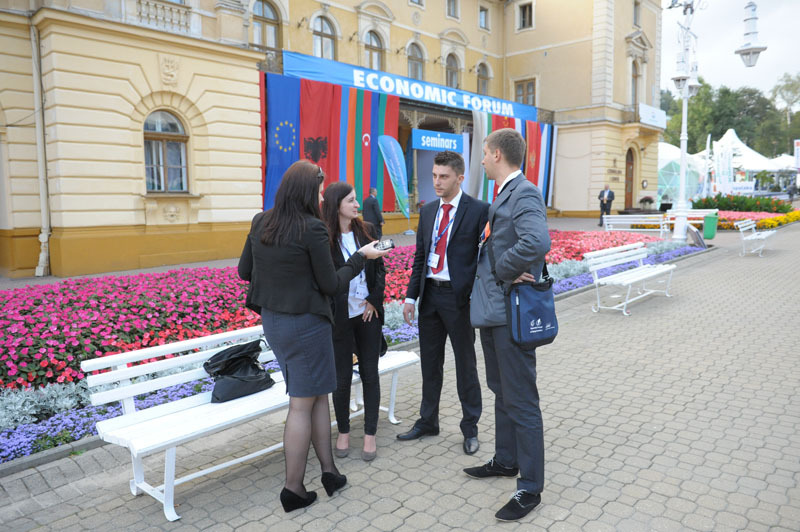 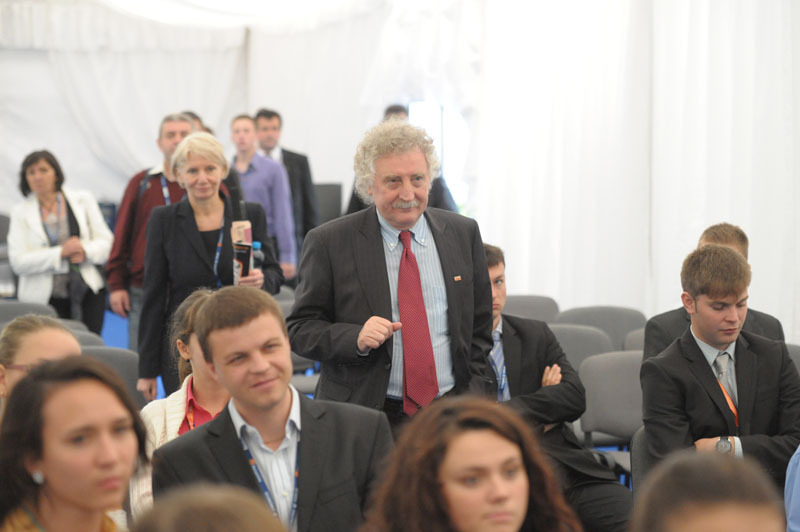 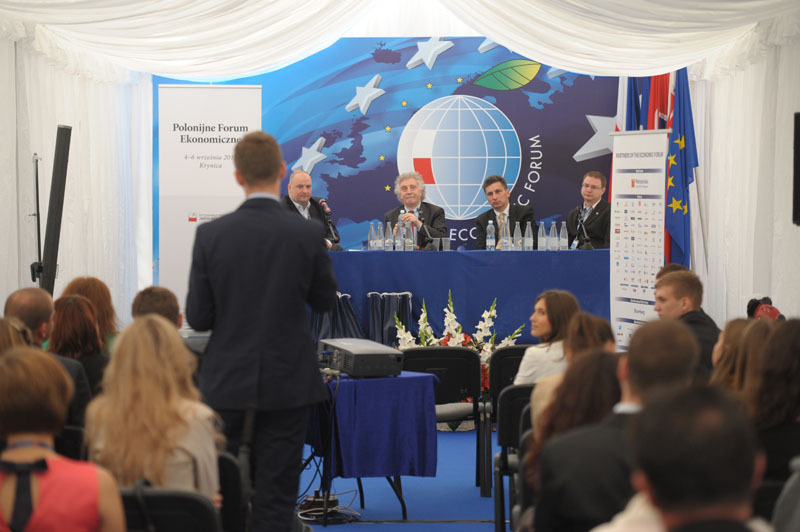 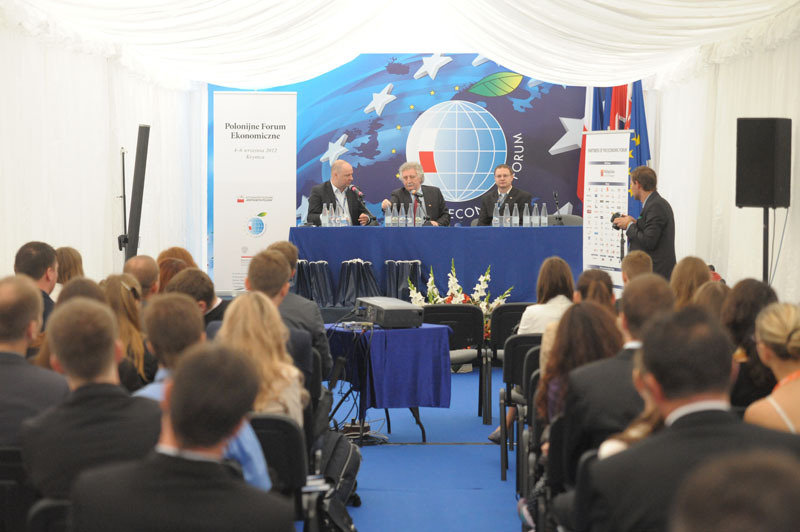 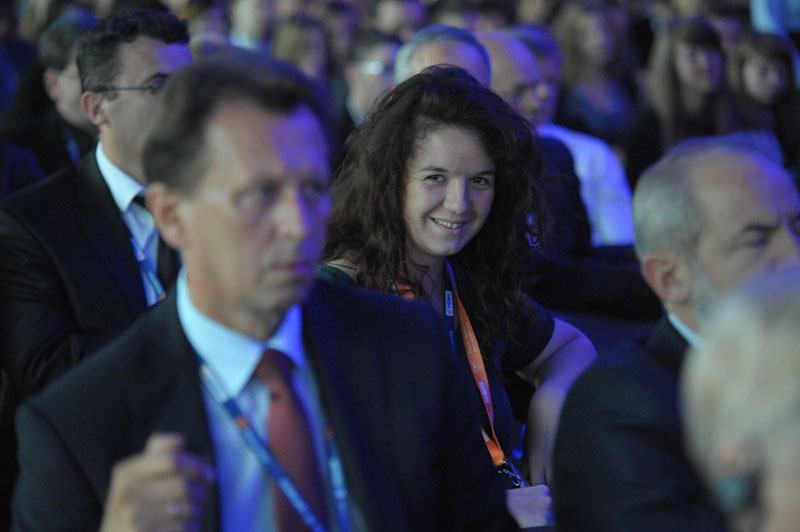 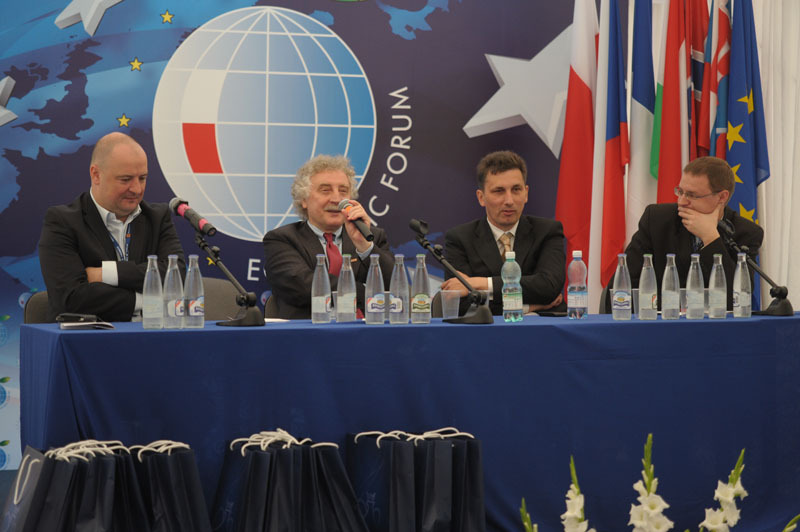 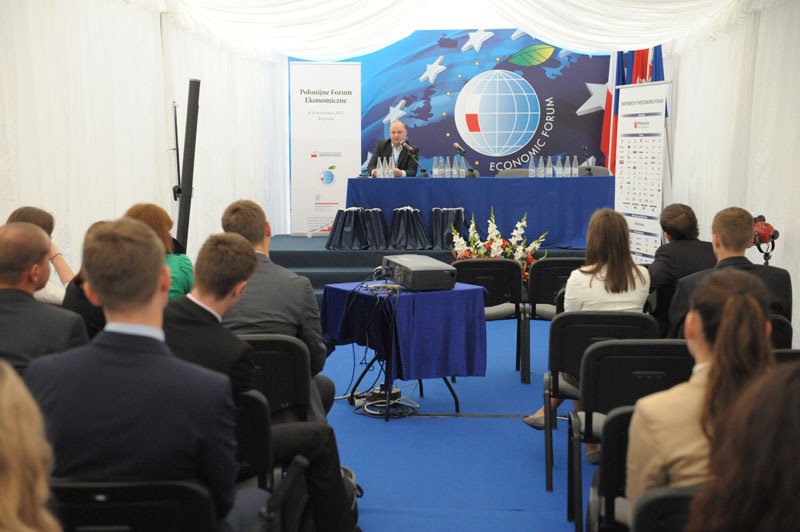 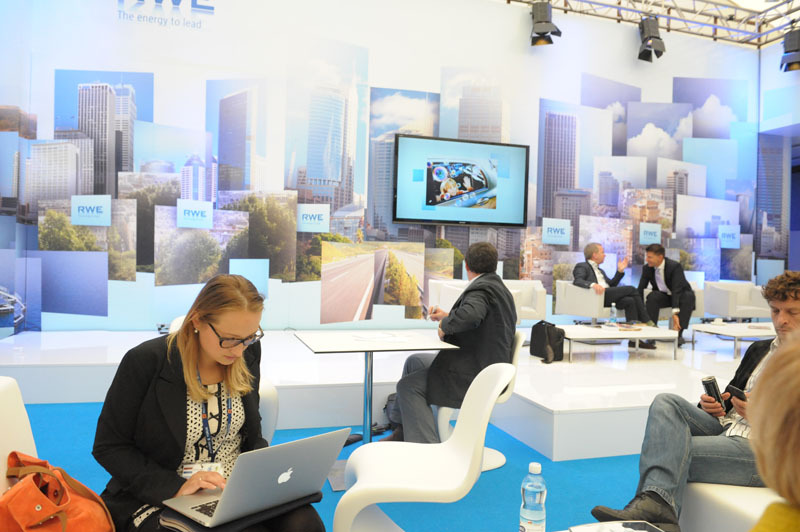 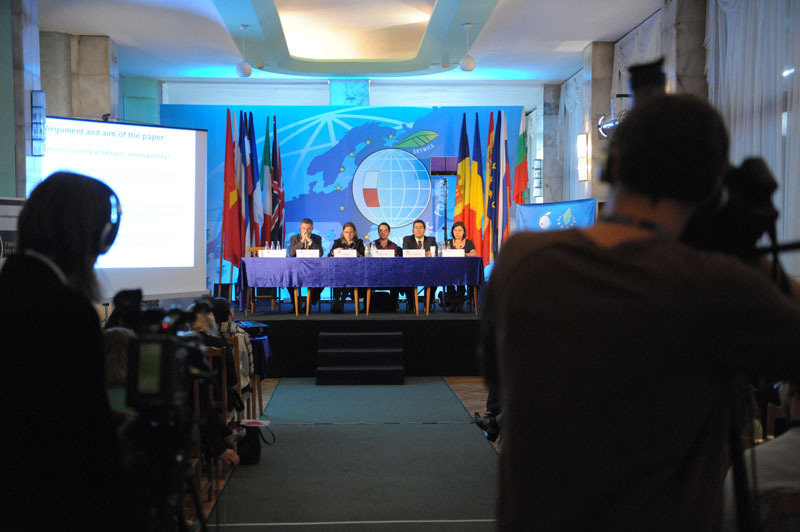 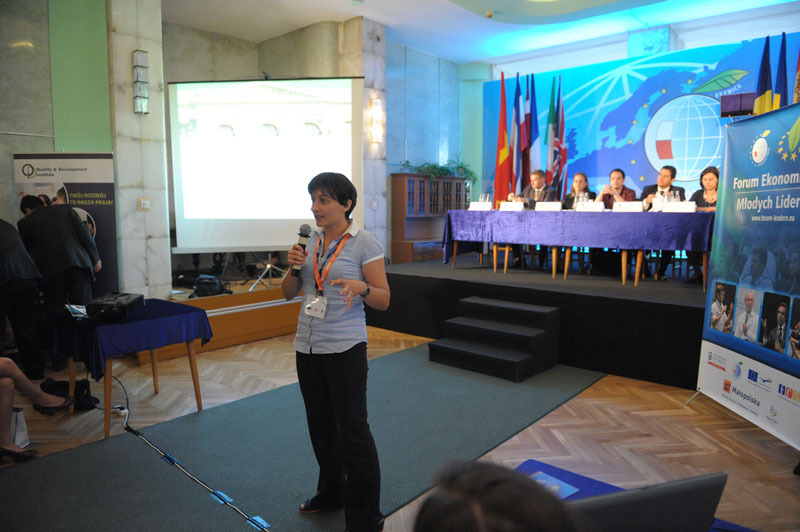 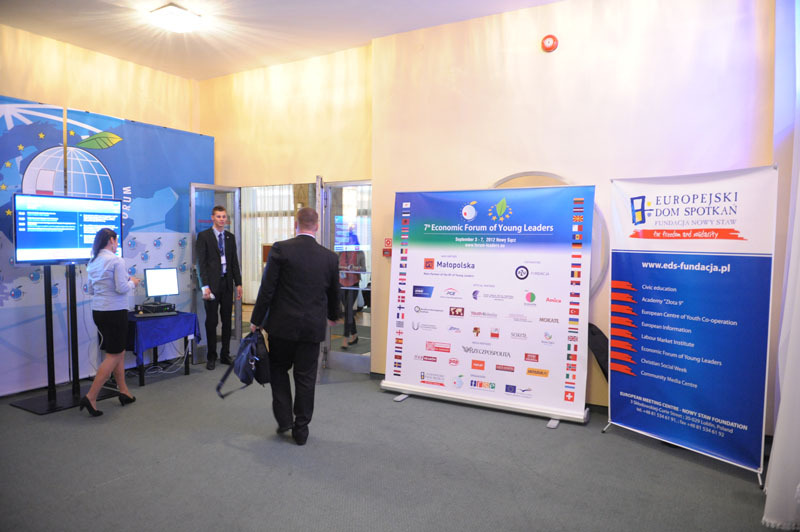 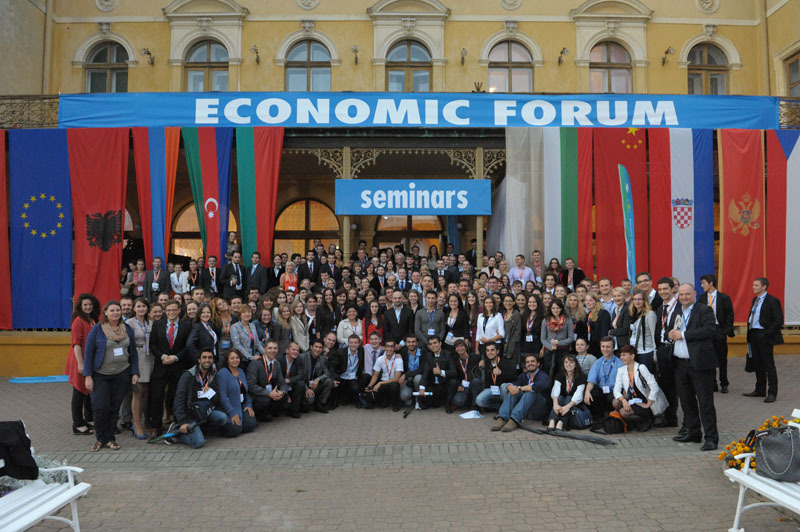 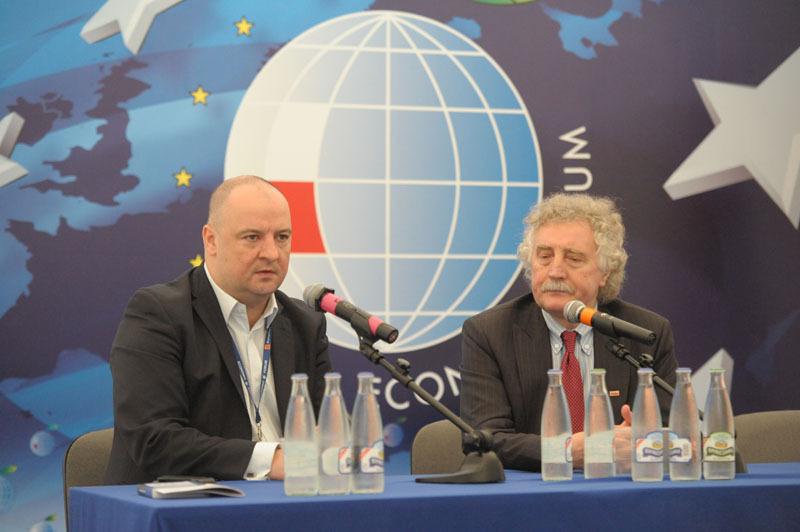 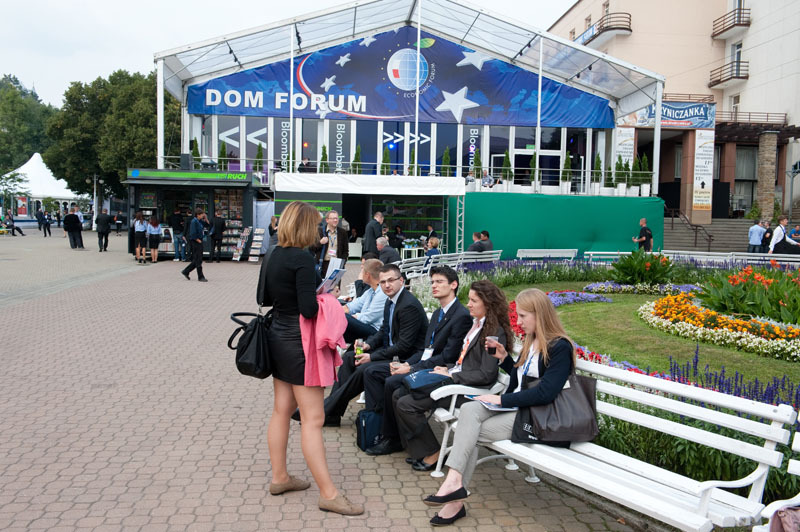 It is a special panel discussion of our Forum during the 22nd Economic Forum in Krynica.